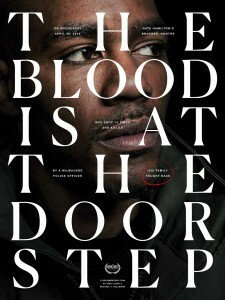 The new September Club feature length documentary three years in the making “The Blood is at The Doorstep” from Director Erik Ljung premiered at the 2017 SXSW Film Festival in Austin, Texas tonight. 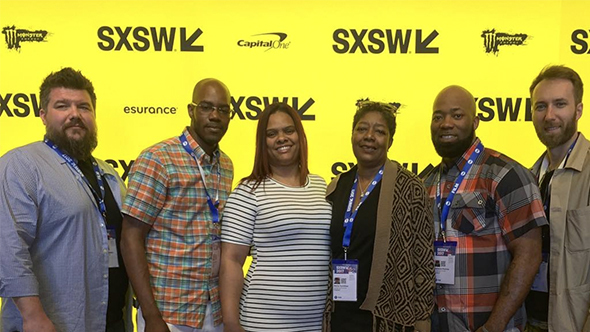 The film edited by Michael Vollmann and produced by Barry Poltermann chronicles the fatal police shooting of Dontre Hamilton and the tireless efforts of his family as they seek answers. The story follows his brother, mother and Milwaukee’s police and politicians as they struggle to come to terms with the lost of a son and a brother — and attempt to overcome a legacy of racism in a city that is arguably the most segregated in America.